Sydney Herbert Nicholls was the first of the Nicholls family to play for Cardiff. 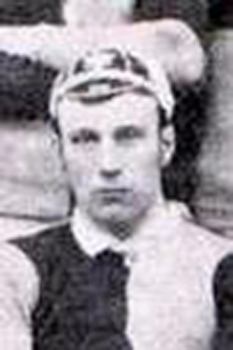 A forward of some stature he played for the club between 1886 and 1892 and also won 3 Welsh International caps. During his career he played 108 games for Cardiff scoring 28 tries. After retirement he was well known as the licensee at the local Bristol and South Wales Hotel and became interested in the association code with Cardiff City.